Add humility and faithfulness to gratitude and you have a powerful triad. 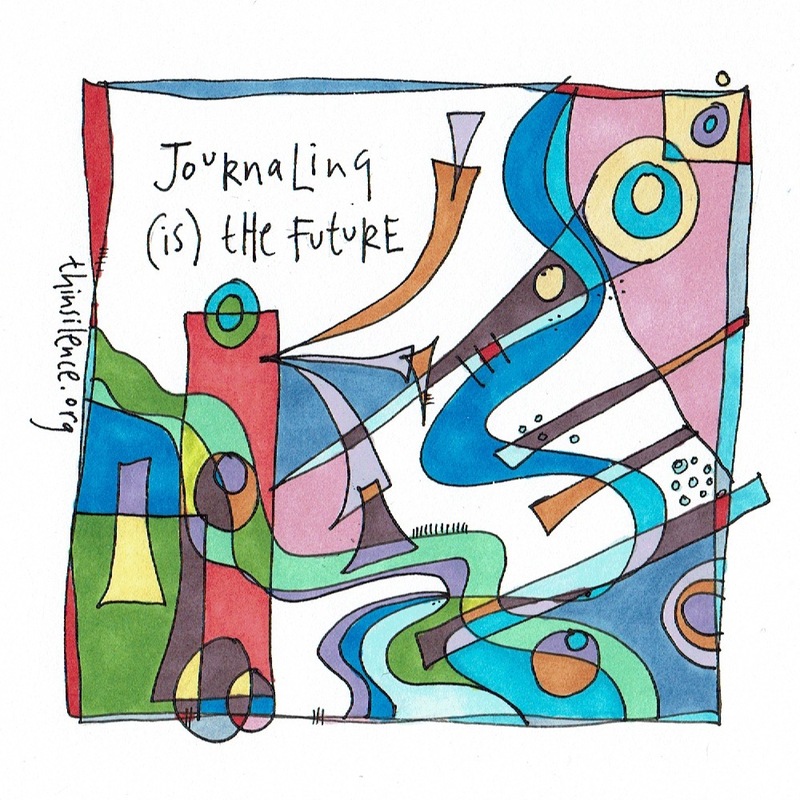 How we see ourselves, how we see the world around us, and the small but powerful actions we shape are the very things that can change us, especially when magified by journaling. To write something down not only ensures it isn’t lost but allows it to grow and develop into more – more that we can see or feel and, do, do right now. I am increasingly encouraging those I work with to engage in some reflective journaling, enabling them to see more through the flow of writing. It’s one thing to know when something isn’t our style but how do we identify what is? One or two years to identify what is authentic may seem a long time but it’s a lot less than a lifetime of never knowing. Whilst journaling may not be something we are used to doing, sometimes the tools that demand much of us are the most useful ones of all. Back to being humble, grateful and faithful. When we practice these things we put ourselves in the place of discovering our generative heart and to be able to help others find theirs. As I read Marie Howe’s poem Singularity, written in tribute to Stephen Hawking, imagining a moment before what we know as the universe exploded outwards, it feels pregnant with possibilities of humility and gratitude and the possibility of faithfulness. Beyond our crazy stories of inequality and injustice, superiority and inferiority, consumption and catastrophe, to the possibilities we might find to live with each other, with our world and everything in it, and with ourselves.